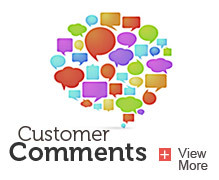 We’re often asked by homeowners whether a gas or an electric furnace is the best option. The truth is, there’s really no shortcut to determining the best furnace to buy; you need to do your homework. But the good news is that we’ve supplied furnaces to Minneapolis homeowners for years, and our knowledge and experience can help. Generally speaking, your decision will come down to energy efficiency and conservation, and cost—two areas where electric and gas furnaces differ considerably. Below, we dive into the pros and cons of both gas and electric furnaces so you can make the right decision for your home. The advantage to choosing a natural gas furnace is, that due to the natural properties of gas, the energy works harder and more efficiently for you, which means less waste. It’s a cleaner fuel with lower emissions compared to other energy choices, and it’s produced domestically in the United States. According to the U.S. Energy Information Administration, natural gas produces fewer carbon emissions than any other fuel source. Plus, more than 90% of the natural gas that is produced is delivered to your home and used directly by your natural gas appliances. Electricity by comparison isn’t as efficient. The American Gas Association claims 70% of the energy used to generate electricity is lost during the process of generating, transmitting and distributing the electricity to your home. This means electric heating appliances, even supposedly highly efficient ones, actually waste large amounts of energy. By contrast, from the wellhead to your home, natural gas loses only about 10% of its useable energy. Electric furnaces are considered safer because automatic breakers protect them from overloading. And since an electric furnace has no flame, you don’t have to relight a pilot light or deal with combustible fuels in the house. Another area where electric furnaces gain some ground is in the cost. An electric furnace is often less expensive than other heating options, reducing your upfront costs. They are also less expensive because they don’t require additional fuel pipes and expensive fuel storage tanks. In addition, electric furnaces can get started quickly and operate quietly as they don’t need venting, eliminating material costs and reducing installation time. We all know how fast service hours can add up! While this is all well and good, the downside is your electric bill. 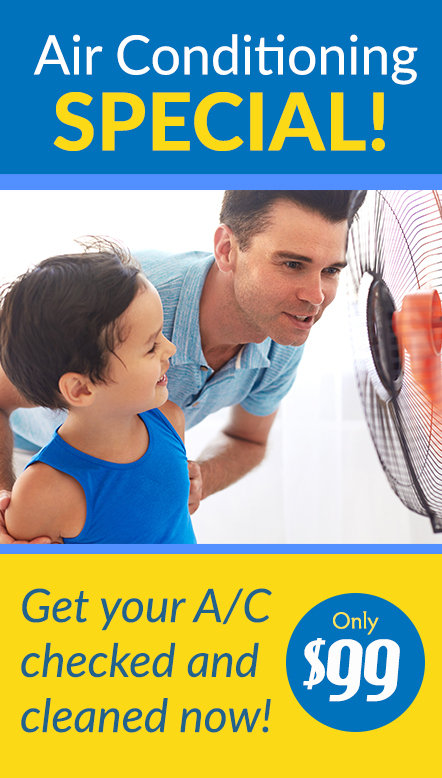 Heating with electricity is more expensive than heating with natural gas or fuel oil. And if you live in a colder climate, like we do here in Minnesota, you’ll want to avoid electric altogether as the furnace will be working overtime to combat the cold, making your bills skyrocket. For Brian Lamberty, while electric furnaces are more efficient, if homeowners are looking for monthly costs savings, a gas furnace is the best option. 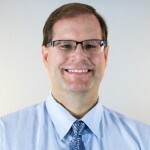 “[In the Midwest], for every dollar spent to heat a home with a gas fired furnace, you would spend approximately $1.60 to heat your home with a comparable electric resistive heating means,” Lamberty explained. This winter, he said the national average for heating a home with a gas furnace is expected to be $578, compared to $930 for homes with electric furnaces. 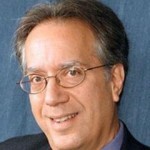 Mike Weil said in his area of Ohio, gas is preferred because it is much more cost effective. Thomas Jackson is a believer in comfort first, savings second—especially in colder climates like Minnesota—but in a perfect world he would recommend a dual fuel option. 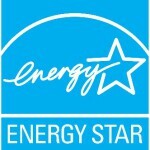 Energy Star, the country’s leading authority on energy efficiency, also recommends going with a gas furnace. “A gas furnace will cost less to operate and will likely result in fewer GHGs being generated,” Energy Star said. 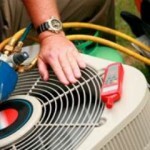 For homes that don’t have a gas option, Energy Star recommends a speed heat pump. There’s no doubt that with today’s prices finding ways to cut energy costs is a good way to go when it comes to Minneapolis home heating. Some homeowners consider using alternative fuel burning heaters that burn wood, grain, corn or coal as alternative home heating solutions, thinking that they save money. But are these efficient home heating alternatives? The answer is no, and a less efficient system means a more expensive choice. When determining efficiency of home heating sources, the industry measures heat output in British Thermal Units (BTUs). The more BTUs a fuel source produces per gallon, the more efficient the source. With the proliferation of high efficiency furnaces today, the obvious best choice is a new furnace that uses fuel more efficiently than alternative sources, and in the process provides a cleaner, quieter environment at less cost. Alternative heating options simply aren’t worth the maintenance or the energy cost. At Welter Heating, we specialize in furnace installation and repair for a variety of furnaces and heat pumps for our clients. But in our decades of experience, the choice between a natural gas or electric furnace becomes clear when you experience our harsh Minnesotan winters. An electric furnace simply can’t keep up in the cold winter months, ramping up your energy bills and leaving your home with a bitter chill. While a gas furnace costs a little extra upfront, it will save more money on your energy bills. 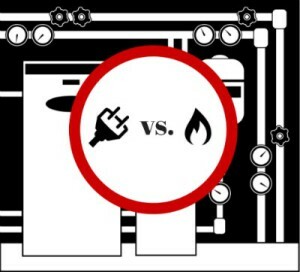 Do you want more information on the pros and cons of electric furnaces vs. gas furnaces for your home? We’d love to help. Get in touch with us today. 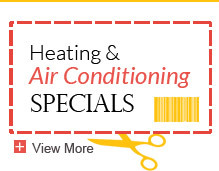 If you need service on your heating or air conditioning system, call Welter Heating and Air Conditioning at 612-825-6867 for service or installation. During the winter months, our team is on call 24-hours a day for emergency service.